Avast SafeZone: Bank and shop with the world's most secure browser. Firewall: Avoid unwanted visitors with a powerful firewall. SecureDNS: Protect yourself from DNS hijacking. 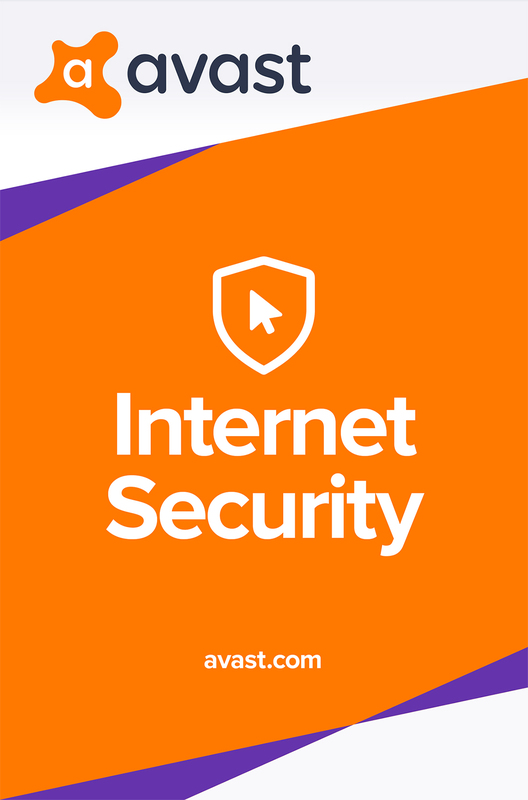 With Avast Internet Security, you can bank, shop, and browse safely in an unpredictable online world. With our lightweight security tools, there's no threat on the web that can get to you your data, or your family. AVAST PASSWORD - One master password lets you access all of your online accounts. SAFEZONE BROWSER - A browser designed by our experts to keep you safe on the web. HOME NETWORKS SECURITY - Finds and helps fix any vulnerabilities on your network.